Nordost makes some of the best high-performance audio cables, and we think the Red Dawn series represents one of the top values in their line. 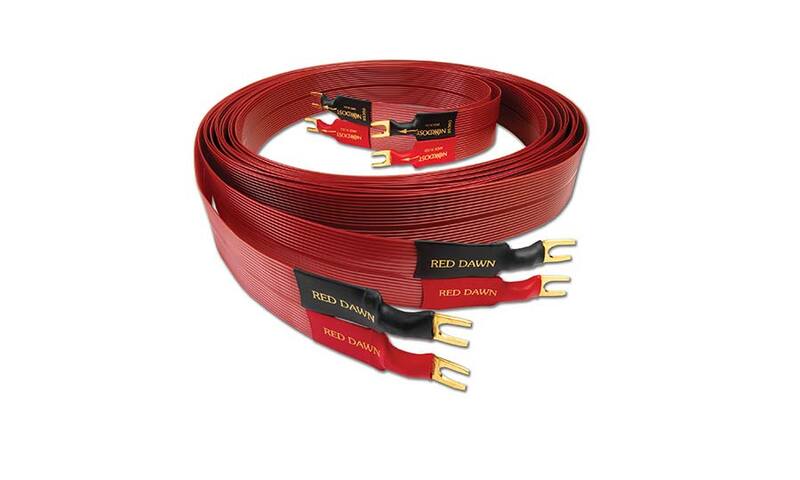 This 3 meter pair of Red Dawn speaker cable is terminated with spade lugs on both ends. Very good condition, one-owner; client has moved and needed longer cables for his new room.